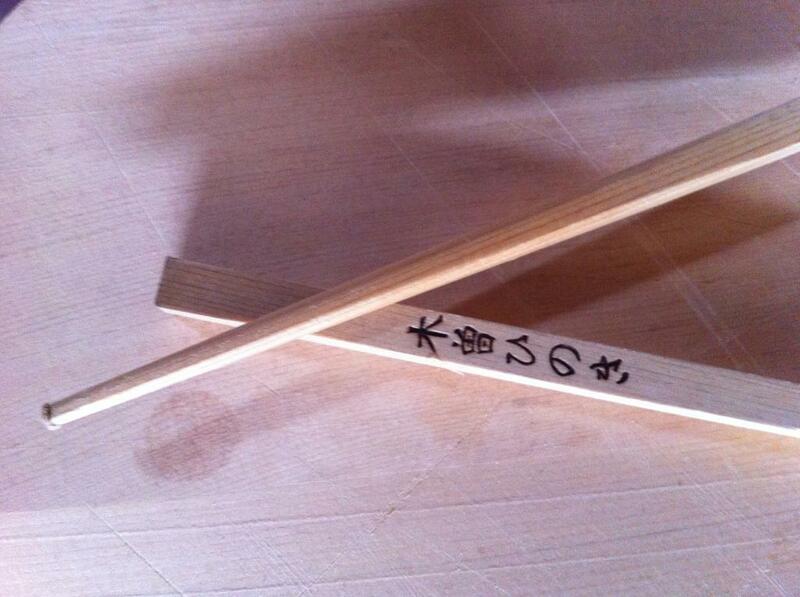 Use Kiso’s Famed Hinoki Wood to Make Your Own Pair of Chopsticks. 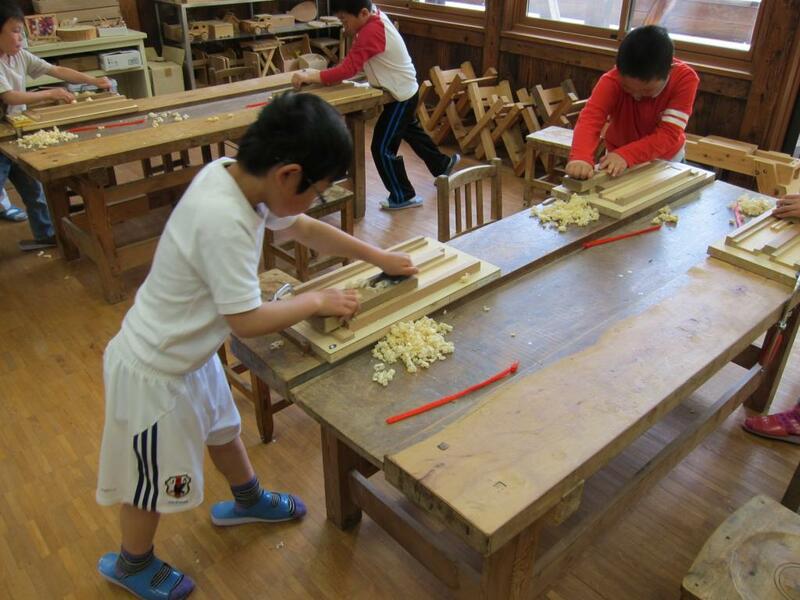 Make a pair of chopsticks out of the fabled Hinoki (Japanese cypress) wood at the Furusato Taikenkan (Activities Hall) in Kiso Fukushima. Back in the Edo period, Kiso Valley's majestic Hinoki (Japanese cypress) trees were considered to belong to the Shogun. The penalty for chopping one down? 1 tree = 1 neck. Today, Hinoki wood is highly regarded for its beauty and scent, and is used in everything from onsen baths to ... chopsticks! At the Furusato Taikenkan (Activity Center) in Kiso Fukushima, you can take a lesson in woodworking to make your own pair of chopsticks from Hinoki wood -- and not have to worry about the shogun coming for your neck! Open daily except Wednesdays; closed in winter. From Kiso Fukushima Station(JR Chuo Line), Take bus bound for Kaida Kogen (15 min.). From Ina IC, From the main Kiso Valley highway Route 19, take Route 361 towards Kaida Kogen (15 min.). How to do Sunki Lacto-Fermenting : Learn to Make Kiso Valley’s Unique Salt-free Pickling Technique.